Entering ManTech's 50th year, we hold the distinct honor of being named a "top 100 Global Technology Company" by Thomson Reuters. We have earned this and many other accolades over the years for our dedication to serving the missions of our nation's most important customers: U.S. Intelligence, Defense and Federal Civilian agencies. All know us as a trusted partner offering best-in-class solutions in cyber, data collection & analytics, enterprise IT, and systems and software engineering tailored to meet their specific requirements. Become an integral part of a diverse team that leads the world in Mission, Cyber, and Technology Solutions (MCIS) Group. 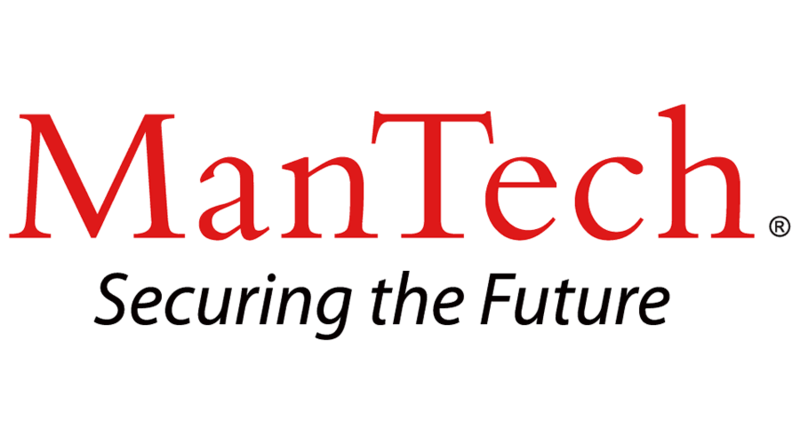 Mantech is seeking a motivated, mission oriented Data Center Hardware Engineer in Pocatello, Idaho, with strong Customer relationships. At ManTech International Corporation, you will help protect our national security while working on innovative projects that offer opportunities for advancement. The FSS Division provides cyber solutions to a wide range of Defense and Intelligence Community customers. This division consists of a team of technical leaders that deliver advanced technical solutions to government organizations. Our customers have high standards, are technically adept, and use our products daily to support their mission of protecting national security. Our contributions to our customer's success is driving our growth. Keep Data Center infrastructure and IT equipment in operating condition consistent with OEM requirements, performing corrective, adaptive, and preventative maintenance tasks as needed and/or scheduled. Shall perform hardware maintenance and equipment replacement services in response to requested maintenance. Possess knowledge of National Standards as pertaining to Data Center IT infrastructure including BICSI TIA-606 and TIA-942. Shall possess the ability to terminate copper and fiber communications cable and utilize test equipment to certify the terminations are to manufacturer standards. The nature of the Hardware Engineer duties have some physical demands such as pulling, cabling, lifting, kneeling, crawling, etc. The Contractor shall be required to lift IT equipment during installation and removal along with running communications cabling under a raised floor structure. Provide any necessary OSHA compliant safety equipment for the Hardware Engineers. Communications termination equipment, test equipment, power tools (sawzall, drill, crimping tools, etc.) will be used on a daily basis. Provides analysis related to the design, development, and implementation of hardware for products. Performs stress and performance tests on a variety of computer hardware including circuit boards, processors and wiring. (see additional details below). Develops test and monitoring strategies for computer hardware devices and systems. Performs troubleshooting strategies to repair or replace a variety of IT hardware equipment and associated wiring and cabling. Assist in developing, managing, sustaining, and using a tracking database for hardware and software inventory control, including equipment and software lists, warranty status, and maintenance agreement applications. Manage (i.e., stock, store, issue), control, document, sustain, and maintain expendable and non-expendable parts and tools inventories of FBI and vendor equipment. Continuously assess the effectiveness of the vendor/OEM hardware maintenance activities, to include recurring failure trends and excessive spares usage. Assist in the management (e.g., stock, store, and issue), control, documentation, and maintenance of Data Center IT equipment, cabling, power and cooling. Shall be able to read schematics, populate multiple databases, and utilize MS Visio to document projects. Possesses and applies expertise on multiple complex work assignments, preferably in IT Hardware and Data Center environments. Assignments may be broad in nature, requiring originality and innovation in determining how to accomplish tasks. Operates with appreciable latitude in developing methodology and presenting solutions to problems. Contributes to deliverables and performance metrics where applicable. Security Requirements: U.S. Citizenship and an active Top Secret clearance required. Requires Bachelor's degree in engineering or applied science, or equivalent and five to seven years of experience.